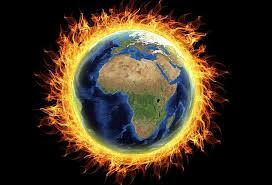 Usain Bolt, the fastest man alive, has just recently scored two goals for Central Coast Mariners. Usain Bolt made his debut for the Australian club on August 21, 2018 on his 32nd birthday. 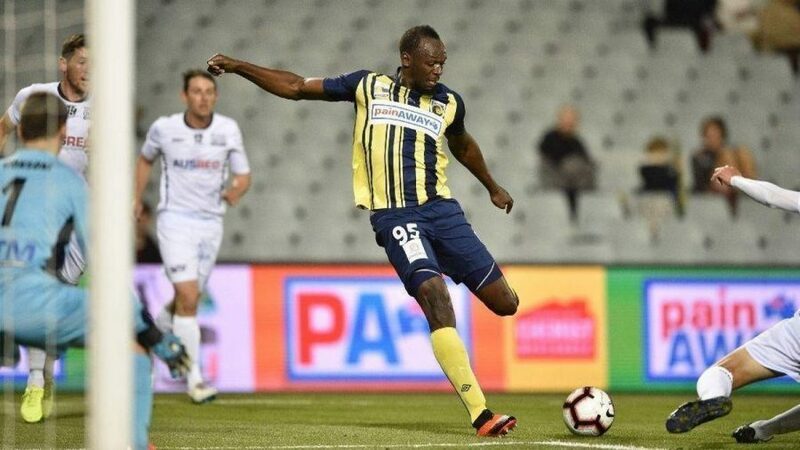 Usain Bolt started in a friendly match on October 12 against Macarthur South West United where he scored two goals that were both in the second half. 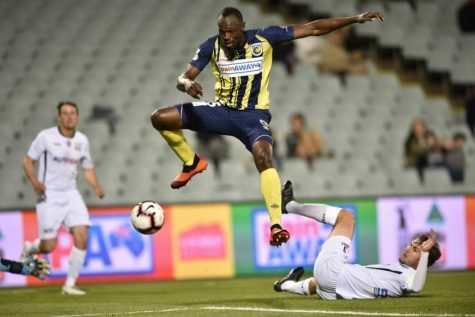 Usain hasn’t been offered an actual contract but he has been gaining interest by other teams and there are talks that Central Coast Mariners has been thinking of giving him a full contract for the season. 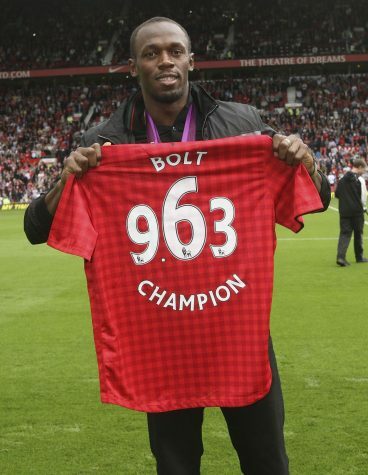 Usain has said he is a fan of the Premier League club, Manchester United, but there hasn’t been any rumors of them signing him or offering him a contract at all. “For me, if i could get to play for Manchester United, it would be a dream.” Bolt says. 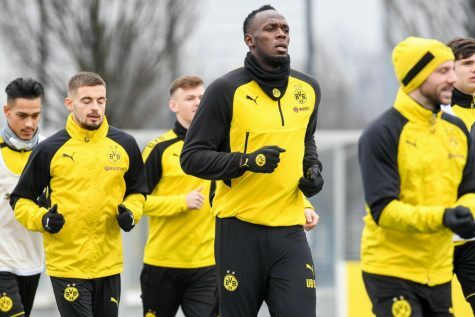 Usain Bolt also trained with German giants, Borussia Dortmund, earlier this year in March, but that was only training. 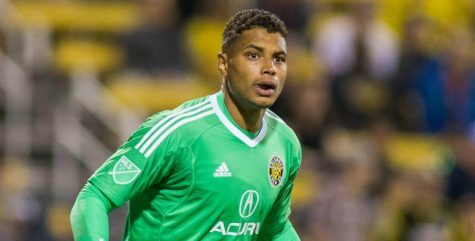 He had a trial in April but there was no real other talks of contracts or anything of that sort. 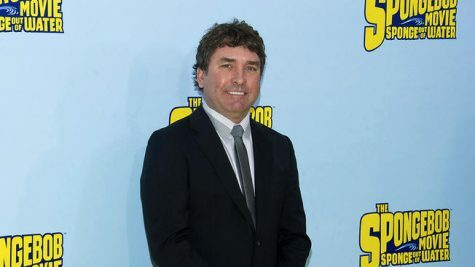 Personally I don’t think he could have a full on contract but maybe a small extension in Australia.